Aviry is in need of an old school summer. By old school I really mean a 90's kid summer (Because I am not that old!) that's how I grew up and I want Aviry to be able to experience some carefree old school fun. In honor of preparing for an old-school summer I am creating a list… Continue reading A 90’s Summer for an iGeneration kid. I have to say I am so PROUD of my Aviry. He has only one "C" on his report card! Aviry is growing as a student and I am so proud of him. To be brief Aviry was in a classroom environment where he felt disliked and ignored. 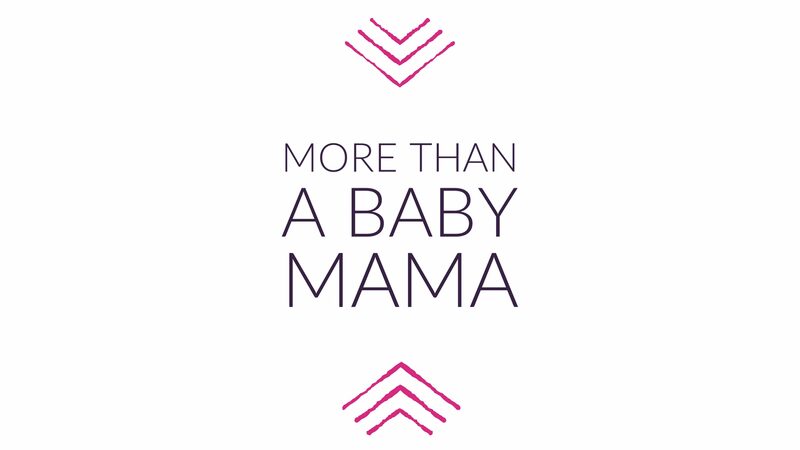 Eventually after many conferences the teachers and… Continue reading Proud Mama! Dinosaurs are coming to Cincinnati!! Jurassic Quest is Here!Yay!! I believe I may be more excited than Aviry, I have always loved learning about dinosaurs, who doesn't? The large creatures that existed long ago have always intrigued me. So when I found out Jurassic Quest was coming to Cincinnati I knew me and the fam had… Continue reading Jurassic Quest! !